If an employee agrees to a job offer by a company, they may be asked to sign a non-competition agreement, a non-disclosure agreement, or both. For the purposes of this blog, we will discuss both and explain why it’s important to hire an experienced business attorney in Los Angeles. 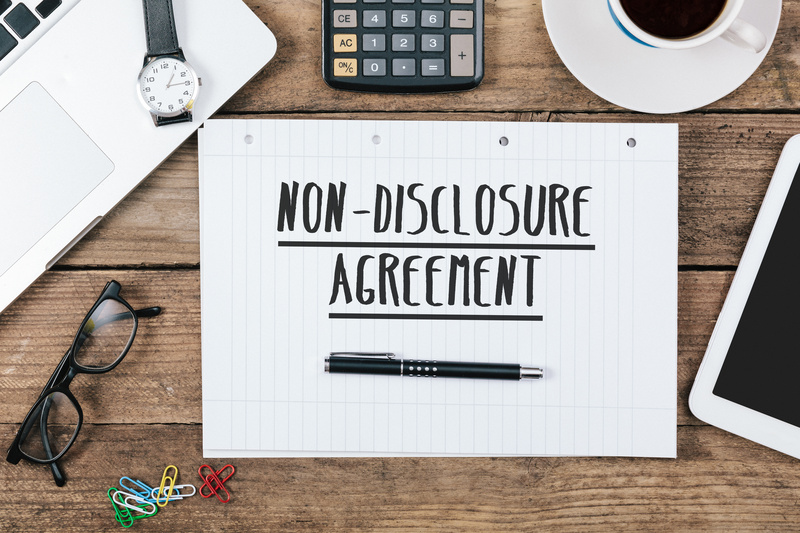 What Is the Difference between a Non-Competition Agreement and a Non-Disclosure Agreement? Although they are both legal instruments designed to protect a company, non-competition agreements and non-disclosure agreements are very different. A non-competition agreement is a legal document used to prevent an employee from leaving the parent company and forming their own company. Obviously, if someone leaves an accounting firm to start a juicing business, this is not a violation of the non-competition agreement. Generally, the new company would have to be in direct competition with the parent company and be within a certain distance. In general, non-competition agreements are difficult to enforce, and they are illegal in California because they restrict free trade. On the other hand, non-disclosure agreements are generally more enforceable. You might also hear the term confidentiality agreement thrown around. These are generally referring to the same thing. A non-disclosure agreement is a legal document that restricts an employee from leaving and divulging sensitive information they have been exposed to over the course of their employment. Non-disclosure agreements are important because they allow companies to keep their competitive advantage and prevent the competition from hiring away employees just to get their vital information. Non-competition agreements are more difficult to enforce, but there are some ways to get around them. For example, your business attorney in Los Angeles may encourage you to provide compensation to employees to prevent them from directly competing against you for a certain period of time. The enforceability will depend on the state and the court. However, it is possible. Non-disclosure agreements are easier to enforce as long as it’s vital information being exchanged and not information that could be obtained by the public. Of course, the enforceability of either agreement will depend on the writing. If templates are used, for example, enforceability is likely limited. This is why it’s important to hire a good business attorney in Los Angeles who can construct enforceable non-disclosure and non-competition agreements to protect your business.